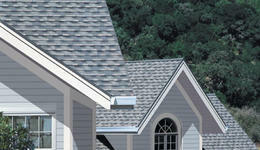 Performance Roofing and Exteriors is locally owned & operated with over 15 years of experience. We are here for all your residential & commercial roofing needs. Schedule Your FREE Estimate Today! Concerned about the condition of your roof? 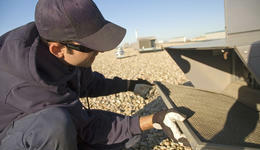 Get a roofing inspection from a trustworthy contractor and rest easy. Do you need professional and trustworthy roofing service? From simple repairs, to total replacements, we can do it all. 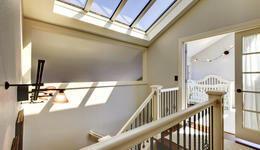 Enjoy beautiful, natural sunlight with energy-saving skylights! We're your skylight professionals! Clogged gutters causing a waterfall over your home? 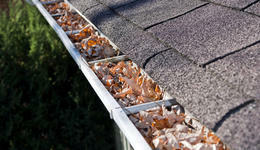 Clear the clutter and get professional gutter installation, today! Waterproofing is one of the best defenses against preventable damage to your home. Learn more today. 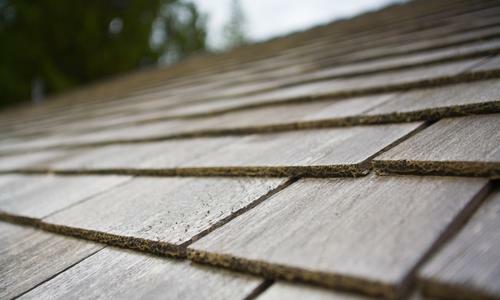 For cost-effective and aesthetically pleasing roofing material, consider durable shingles for a new and improved roof.